Reeds Spring High School senior Justin Miller will continue his football career at the next level. 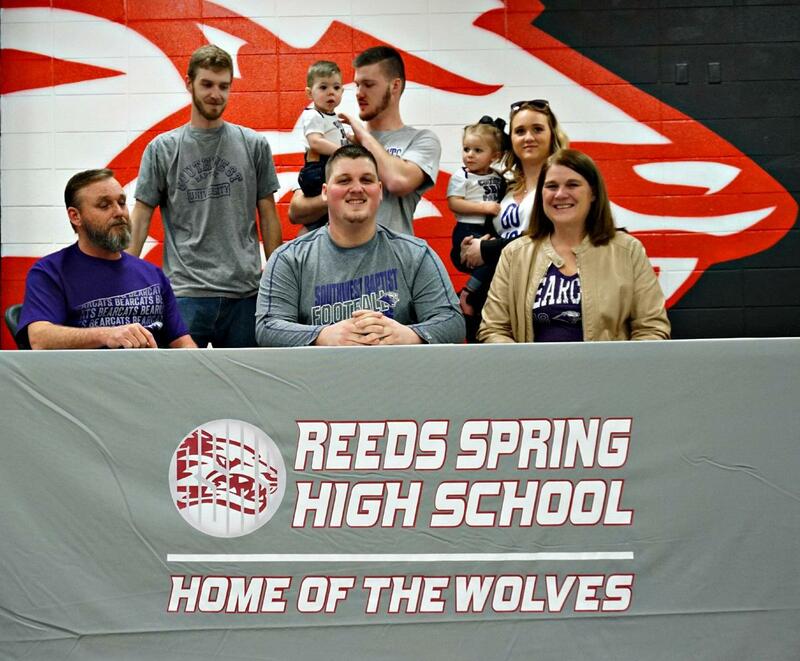 Miller has signed to a letter of intent to play at Southwest Baptist University. Miller was a three-year starter on the offensive line for the Wolves. 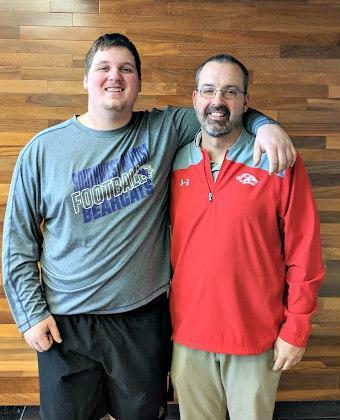 He said the SBU coaches have not yet determined whether he will play guard or tackle. “I’m just hoping I can fit into a scheme that works for them,” Miller said. Miller is the son of Gary and Tiffany Miller. He plans to study education and hopes to one day become a football coach.